You don’t have to wait until lunchtime to enjoy a burrito at El Rancho Taqueria. The Mexican eatery dishes out burritos for breakfast, too. With every bite, the breakfast burrito oozes eggs, fresh pico de gallo, cheese, and your choice of chorizo, bacon, or another breakfast meat. Later in the day, dig into one of the more traditional burritos from the large list of offerings. 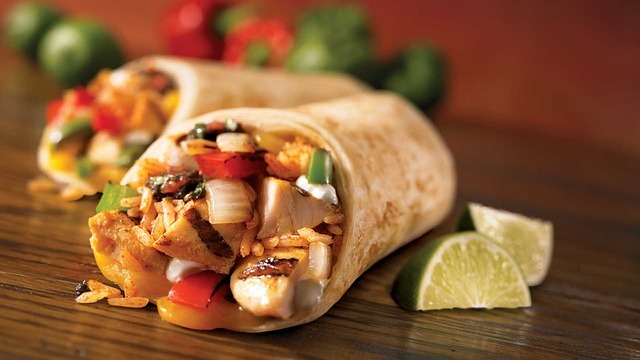 Every burrito features rice, beans, and cheese, but you can choose from main proteins such as shredded beef or chicken, carnitas or carne asada, and chorizo or al pastor. Make your burrito a "super" if you want sour cream and guacamole on top. El Rancho also serves up tacos, tostadas, and specialty eats like the super nachos and the chile relleno. Regulars highly recommend the fries topped with carne asada and guacamole.